Sandia Heights is located in the Far Northeast part of Albuquerque and is situated at the base Sandia Mountains which rise over 4000 feet to a peak of about 10,670 feet. 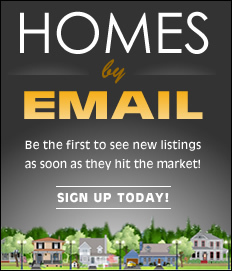 Click here to search for sandia heights properties. Sandia Heights features elegant contemporary and adobe southwest style homes on city lots to just over 1 acre lots. Natural landscaping is dominant in this area. The views from many of the lots are absolutely spectacular, with city lights, sunsets and mountain views. Within Sandia Heights you’ll find a few attached town homes, patio homes starting at 1200 square feet. Custom homes on the larger lots can be up to 8,000 square feet. 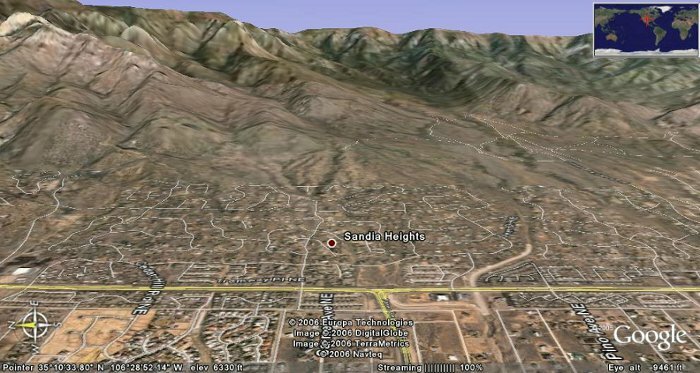 The home prices in Sandia Heights range from $220,000 to above $1,000,000. Sitting at the foot of the Sandia Mountain, open space and the Cibola national forest allows the opportunity for homeowners to walk and mountain bike to trail heads with access to the entire trail system in the Sandia Mountains. Sandia Heights is also located at the base of the Sandia Tramway which is the World's Longest Tramway ascending to the top of the 10,378 foot Sandia Peak. Sandia Heights is a unique residential development covering 1,600 acres in the foothills of the Sandia Mountains. The community was started in 1965 and was developed by the Sandia Peak Tram Company under the guidance of Robert Nordhaus, the late Ben Abruzzo, and Bob Murphy, the current chairman and CEO. The land was purchased “piecemeal” over a long period of time, explaining the many subdivisions and numerous versions of the Declarations of Restrictions controlling the Sandia Heights area. The community has a colorful history highlighting a respect for individuality and a commitment to the preservation of the wildlife and native vegetation. There are currently about 2,100 residences, with a population of approximately 5,200. 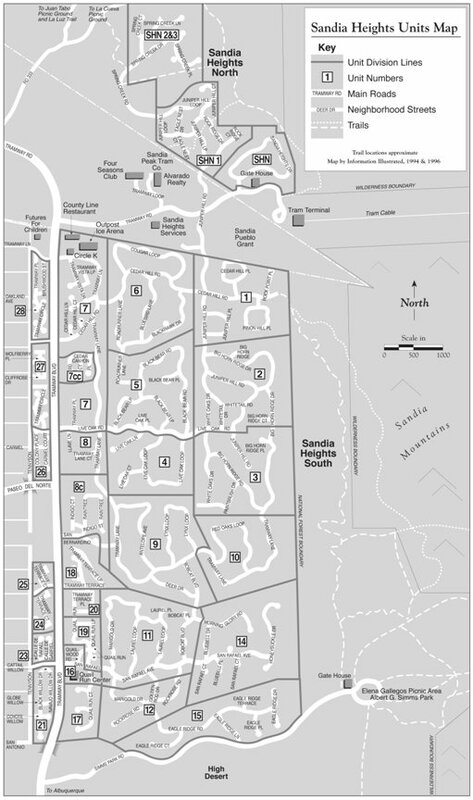 Sandia Heights is divided into 34 residential subdivisions (units). At full build out, it is projected that Sandia Heights will have some 2,400 residences and a population of about 6,000. The SHHA began in 1972 with a small group of residents who were interested in preserving the unique character and quality of life of the area. The Association was officially incorporated as a non-profit New Mexico corporation in 1975. By 1985, the SHHA had achieved a certain degree of independence and took on more of the financial responsibility for functions previously provided by the Tram Company, including covenant monitoring and enforcement and coordinating with city, county and state governmental agencies on matters impacting Sandia Heights such as zoning, utilities, roadways, etc. To help provide funds for these services, in 1986, the Tram Company agreed to include billing for Association dues in the regular water bills from Sandia Peak Utility Company. This consolidated billing resulted in significant increases in the SHHA’s available funds and continues today in the SHHA contractual agreement with Sandia Properties Ltd. Since then other service functions formerly provided by the Tram Company – snow removal and maintenance of roads and signs – have been turned over to Bernalillo County. Take the scenic summer chairlift up the peak for the ultimate downhill. We offer complete mountain bike rentals and the perfect outdoor setting for family reunions, club gatherings and company picnics. Our 30 miles of mountain trails offer scenic adventures for the novice or the pro. Bike Sandia weekends and holidays, Memorial Day through Labor Day. The Sandia Peak Mountain Bike Challenge Series starts Memorial Weekend and runs throughout the season. Sandia Peak has a full service bike shop offering a fleet of 40 rental bikes. There is also an extensive network of Forest Service trails that offer recreational hiking, backpacking and nature hikes. Hiking information is available at the top of the tram terminal and also through the Cibola National Forest Service office. Just east of Albuquerque and Sandia Heights are the Sandia Mountains of New Mexico. Millions of people journey into the Sandia Mountains each year. More than half these visitors ride the Sandia Peak Tram or drive the Sandia Crest National Scenic Byway to take in spectacular panoramic views of Central New Mexico and to enjoy many other recreational opportunities. The Four Seasons Visitor Center offers year round interpretive exhibits and seasonal programs at the upper Tram Building. The Scenic Byway has several newly remodeled picnic grounds with shelters and group areas for reservation. The Sandias are part of the signature of Albuquerque's unique sense of place. They serve as a premier open space refuge to a population of over 700,000 people in the extended metropolitan area. Located next to Sandia Heights is the Elena Gallegos Picnic Area and Albert G. Simms Park. Just steps away, local residents can enjoy many activities below the backdrop of the Sandia Mountains, which were named for their pink colors at sunset - "sandia" is Spanish for "watermelon." The 640-acre park is a gem in the Open Space system. At an elevation of about 6,500 feet, visitors can view Mt. Taylor to the west, the Jemez Mountains to the north and the vast Tijeras Arroyo to the south. Seven covered picnic areas and two reservation areas with barbecue grills provide magnificent views to the east and the west. A network of multi-use trails offer challenges to hikers, bikers and equestrians. These are all accessible directly from Sandia Heights. Hikers also enjoy two trails for foot traffic only and access to the Sandia Mountain Wilderness area. On the north boundary of the picnic area is the Cottonwood Springs Trail, a self-guiding trail accessible to all people, leading to a pond and wildlife blind..
School programs and family-based activities are offered throughout the year. Visit the Elena Gallegos Information Center, located at the entrance of the park, to learn more about the natural and cultural environment of this area.